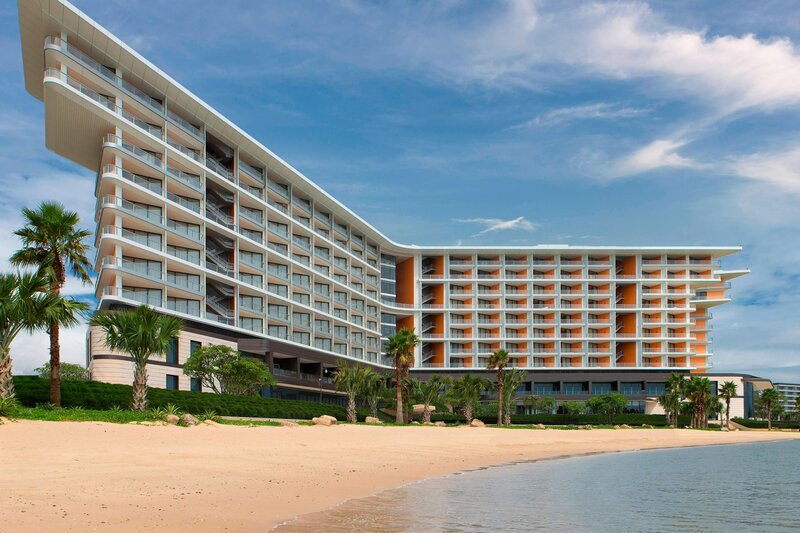 Nestled on the beach overlooking Daya Bay as part of the Park Lane Harbour Complex, our resort is the gateway to discover a distinctive blend of ancient and modern China. Explore art, architecture and cuisine, with a historical heritage dating back thousands of years. Take a dip in our indoor or outdoor pools, put your toes in the sand with direct beach access or find solace at Ocean Spa. Stay active with bicycle rentals and our Fitness Centre. 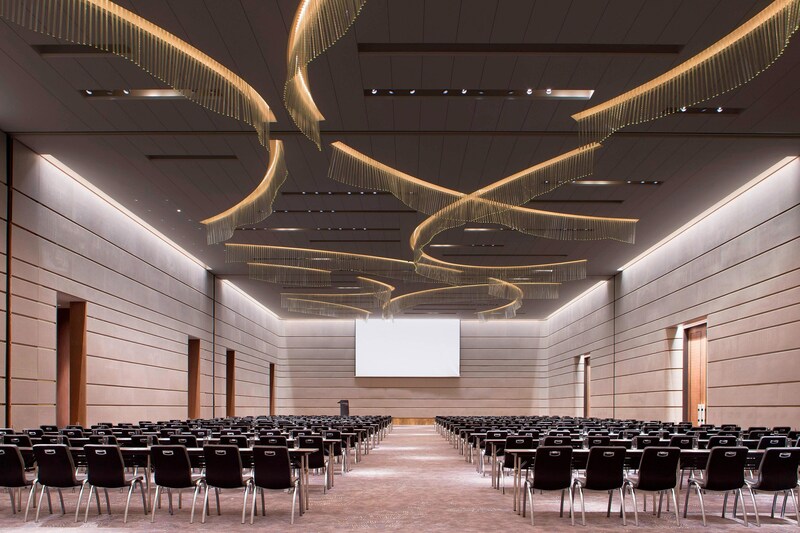 Three dining venues, Le Méridien Family Kids Club and ample event space are also available. Each of our 297 well-appointed guest rooms and suites boasts a private balcony with breathtaking views of the South China Sea. Warm wood accents and contemporary furnishings complement our signature LM BEDs and state-of-the-art technology, including 55-inch flat screen IPTVs. 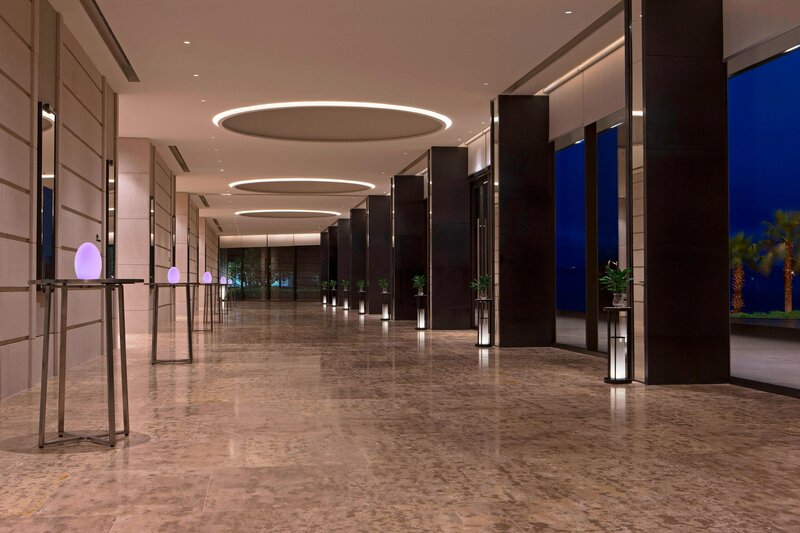 Thoughtfully-designed as a gateway to discover both ancient and modern China, the hotel features 297 well-appointed guest rooms and suites: each room featuring a private balcony with stunning ocean views, state-of-the-art technology and more. 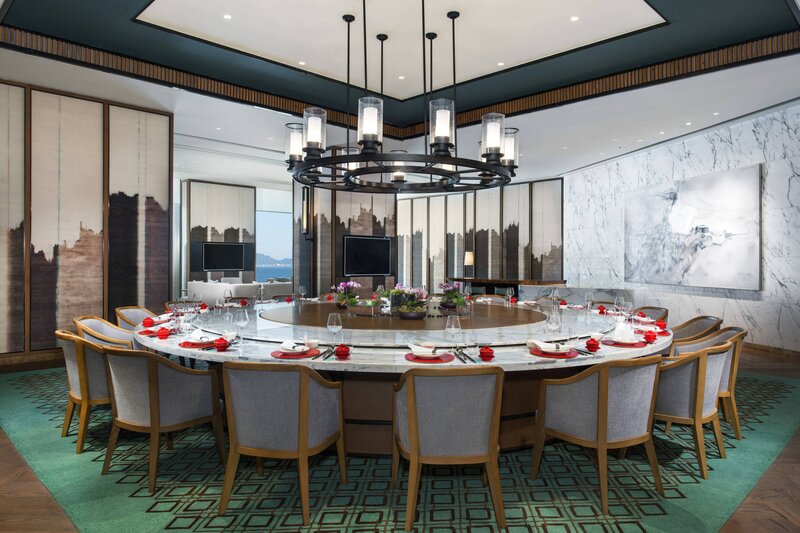 Le Meridien Xiaojing Bay features three signature restaurants and bars that offer a variety of international cuisine and authentic local flavour. 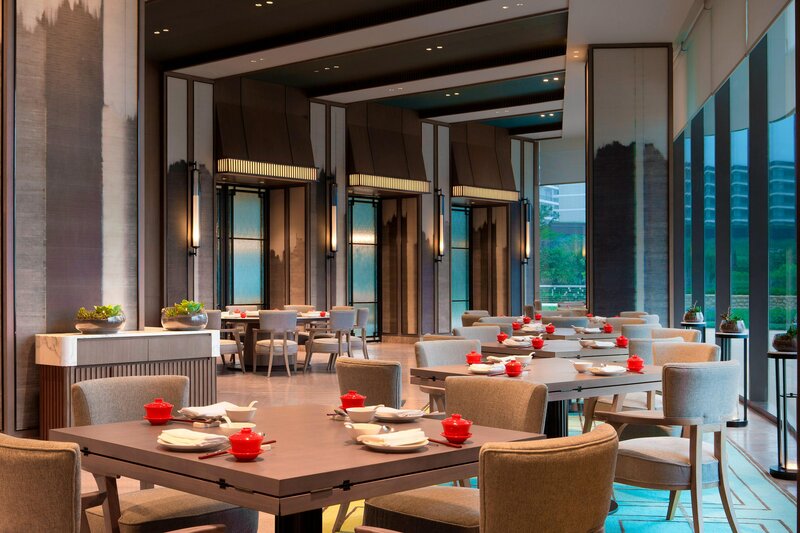 Delicious authentic cuisine, stylish interiors and an uplifting ambiance are hallmarks of the restaurants and bars at Le Méridien Xiaojing Bay. 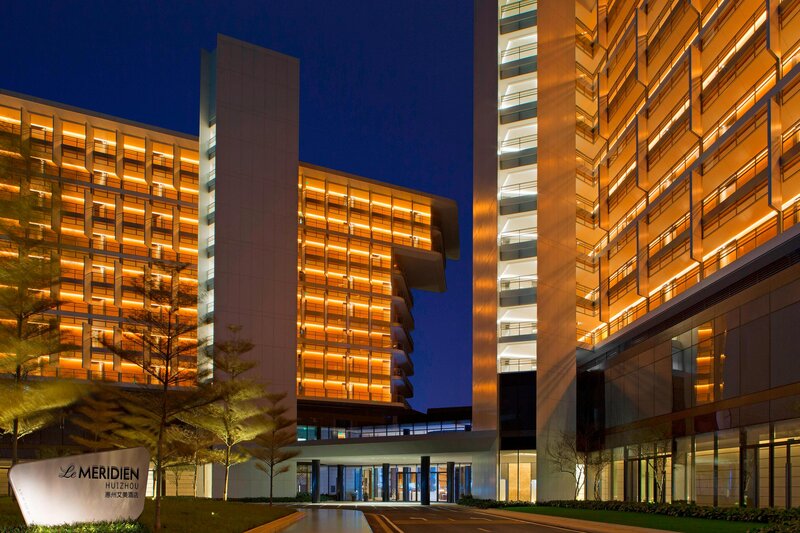 Enjoy our three refreshing pools, state-of-the-art fitness centre, Ocean Spa and Le Méridien Family Kids Club. 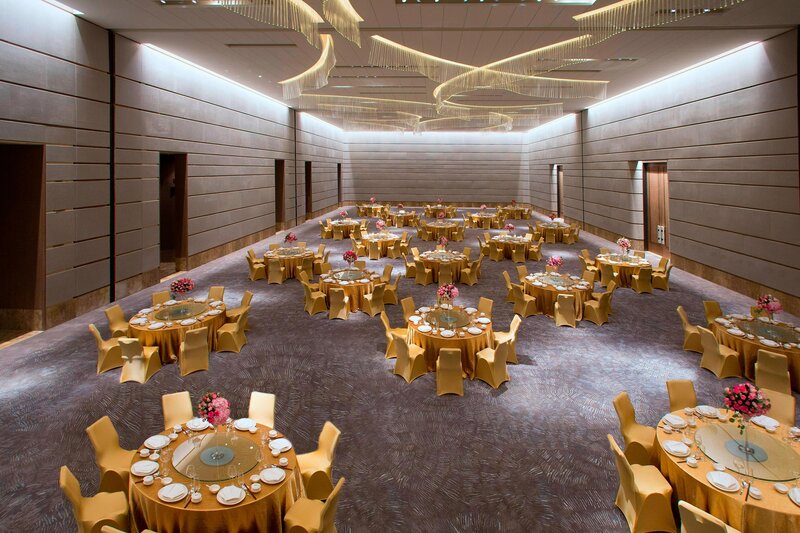 No matter the size or scope of your gathering, our creative event staff and catering team will work with you to create an unforgettable event. 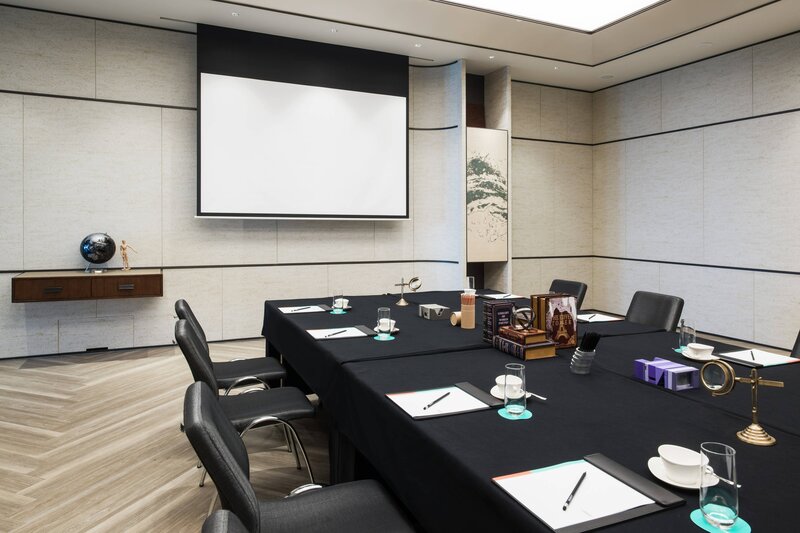 Eight flexible meeting spaces, with streamlined décor and state-of-the-art audiovisual technology, are thoughtfully designed to configure to our guests&apos; needs. 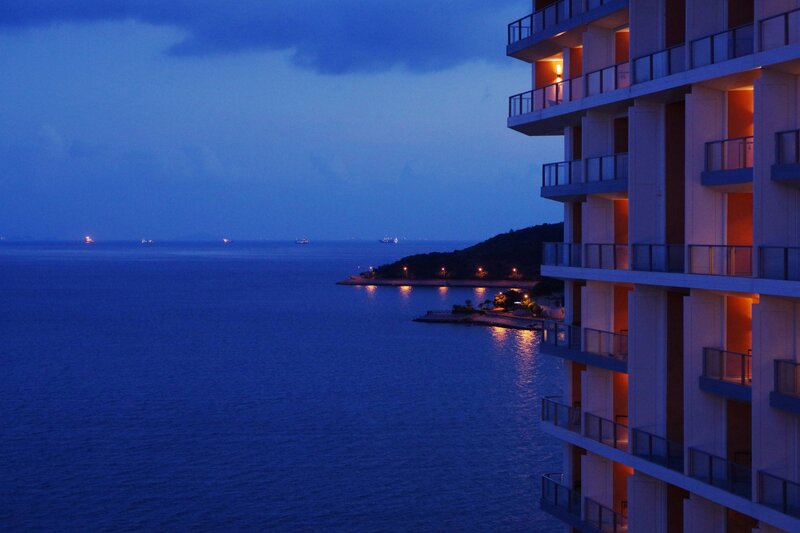 Celebrate your special day at Le Méridien Xiaojing Bay with the crystal blue South China Sea as a backdrop. 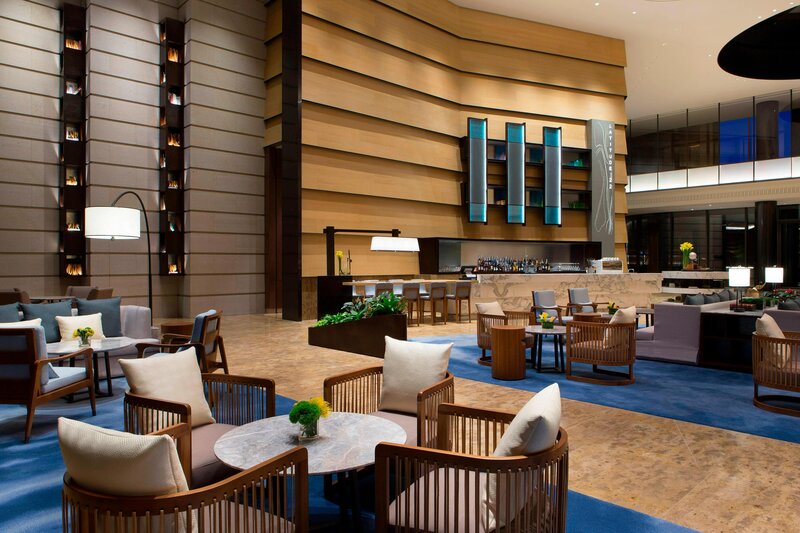 Discover a distinctive blend of ancient and modern China. Set in the southeast of Guangdong Province, and dating back thousands of years, Huizhou is a prefecture-level city located along the South China Sea in the Pearl River Delta.